Search Results for "girl swinging"
Adult girl swinging in playground. 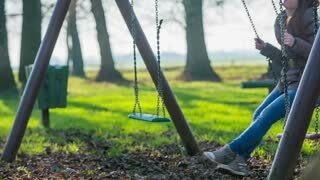 Attractive young woman in warm clothes enjoying swinging in kids playground park. Cheerful fully relaxed teenage girl in summer dress swinging on wooden swing under big tree in beaming sunshine during summer vacations. 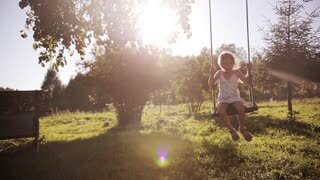 Joyful girl flying on swing in summer nature at sunset. 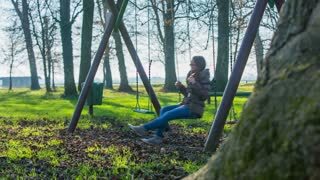 Attractive preadolescent girl in eyeglasses and summer dress swaying on wooden swing in sunshine on summer day. 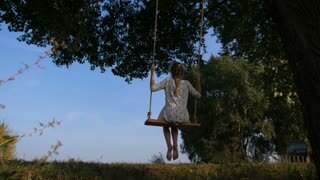 Positive daydreaming girl enjoying summer nature swinging on swing in countryside. Beautiful cute brother and sister playing outdoor. 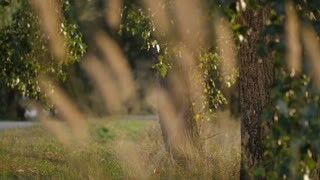 Girl swinging, boy walking on the grass.